At Fronius, the customer’s production quality has top priority. To ensure this level of quality is retained in the long term for power sources, regular calibration is necessary. 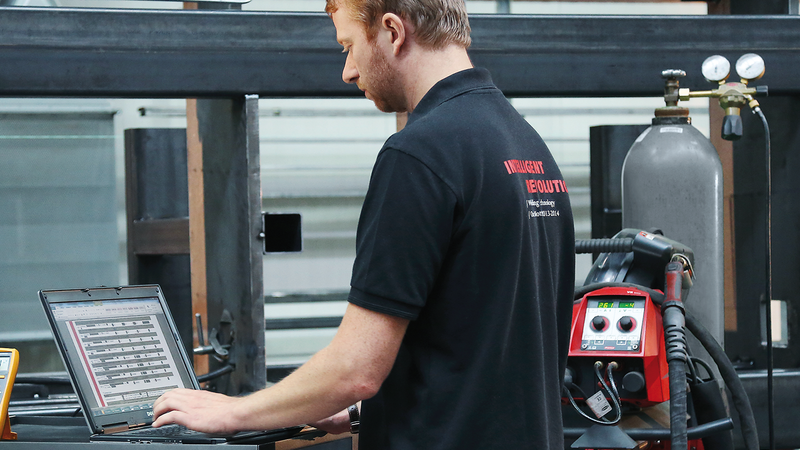 For welding technology companies it is particularly important that devices deliver equivalent and consistent welding results throughout their entire service life. Fronius therefore recommends an annual calibration interval and performs calibration in compliance with the latest regulations, both for arc welding systems and for DeltaSpot. Fronius technicians are also happy to calibrate welding systems made by other manufacturers on request.